Charming open-concept apartment in a friendly county community near the site of the future Mazda Toyota USA Manufacturing facility. A spacious living area with fully equipped kitchen leads to two generously-sized bedrooms. unit walks out to a community porch perfect for relaxing on a pleasant afternoon. 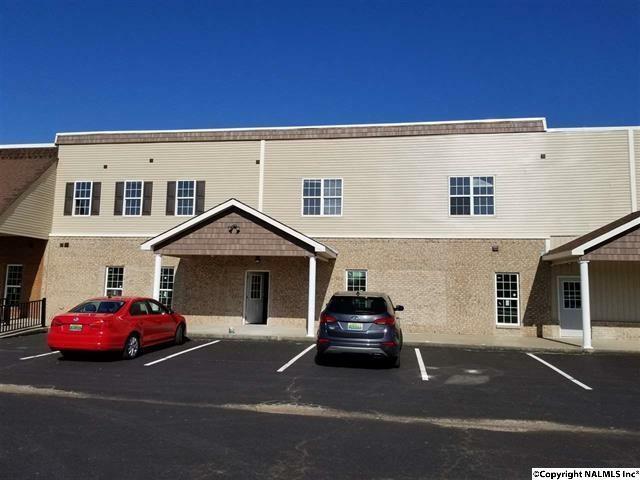 The property is conveniently located between I-565 and HWY 72 for easy access to work, shopping, and entertainment.